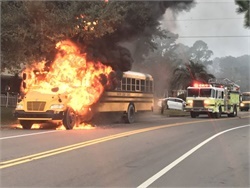 The South Carolina driver stops the bus at a gas station and safely evacuates 40 kindergartners from the bus before it catches fire. 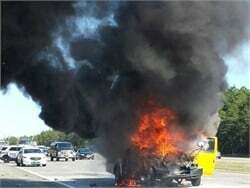 A fire breaks out on the Savannah-Chatham County Public School System bus around 7 a.m. on Tuesday morning. 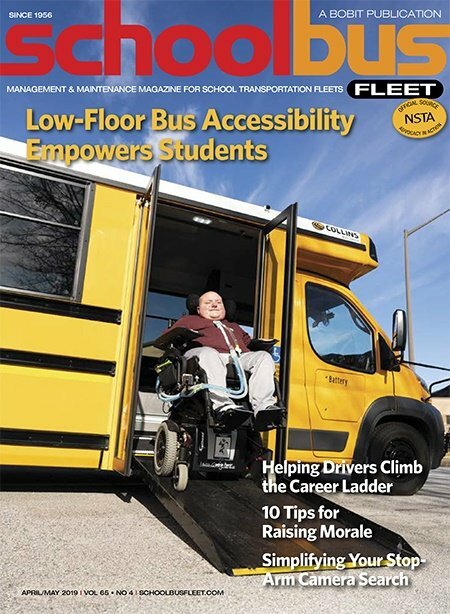 No students are aboard at the time. The fire is determined to have started in the front of the bus, but the cause remains under investigation. 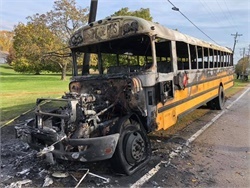 As a Tennessee school bus driver starts his morning route, his bus reportedly strikes an SUV, which hits a utility pole and both vehicles catch fire. No students were on board at the time. 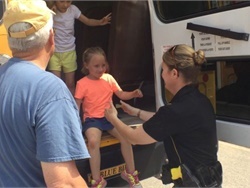 A driver with Madison (Ohio) Local Schools was able to pull the bus over to a safe location and properly evacuate students. 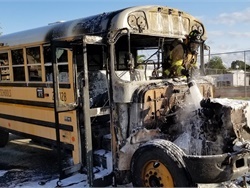 Officials are investigating the blaze at a First Student bus yard, and are considering the cause suspicious at this time. The Iowa bus driver and two students hear a loud bang and safely evacuate the bus. 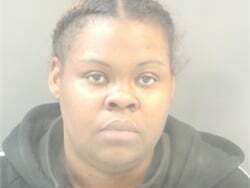 The fire is determined to have started in the back of the bus, but the cause remains under investigation, police say. Fourteen students are on board when fire breaks out. 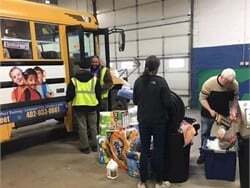 The bus team begins the evacuation, and neighbors step in to help. 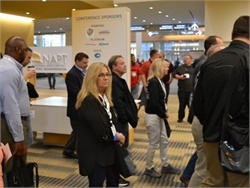 Workshops will cover such topics as school choice, employee retention, and school shootings. 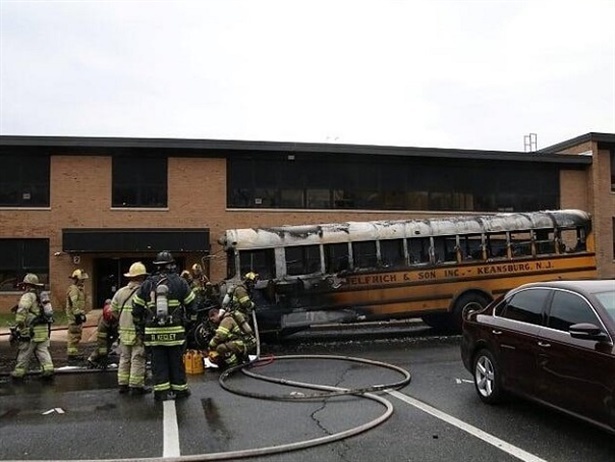 A live-action event will demonstrate school bus fires and evacuations.